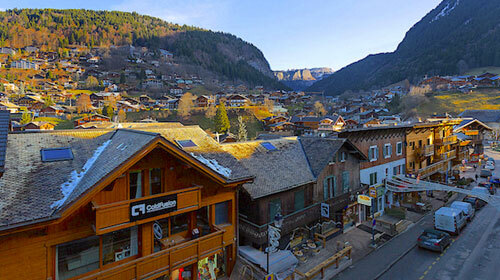 Cold Fusion Chalets now operate chalets in Chamonix Mont Blanc, Les Contamines & Morzine ‘Portes du Soleil’ ski areas. 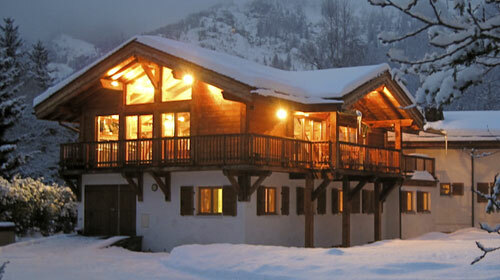 Our twin & triple centre singles ski chalets offers guests the the opportunity to ski one week in Chamonix one week in Les Contamines and one week in Morzine with FREE transfers between resorts. 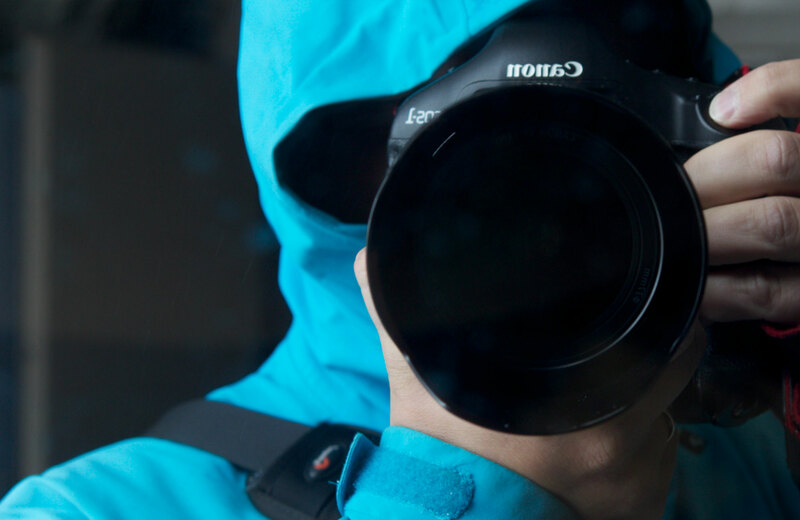 We are also offering a £50 discount for booking two consecutive weeks & £100 off for booking 3 consecutive weeks. 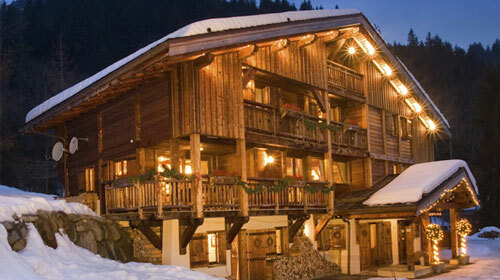 You therefore save money and get to ski two or three of the best resorts in Europe during a two or three week stay! 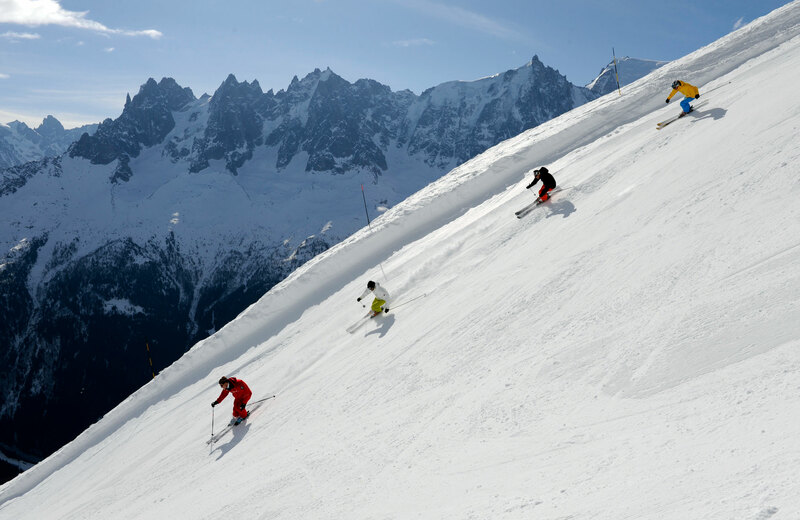 We understand that a ski holiday can seem daunting at first glance, which is why we will be with you every step of the way. 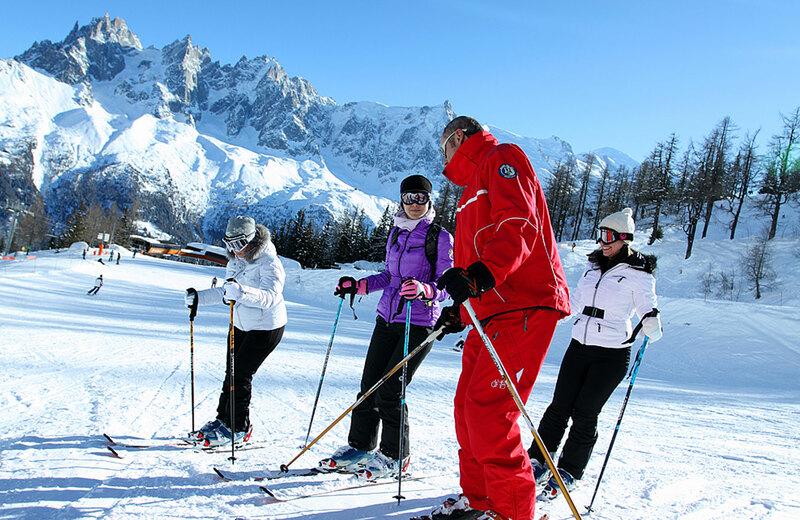 We can offer advice when you try on your ski boots for the first time, collect your lift pass for you prior to your lessons and accompany you to your lessons and introduce you to your instructor. 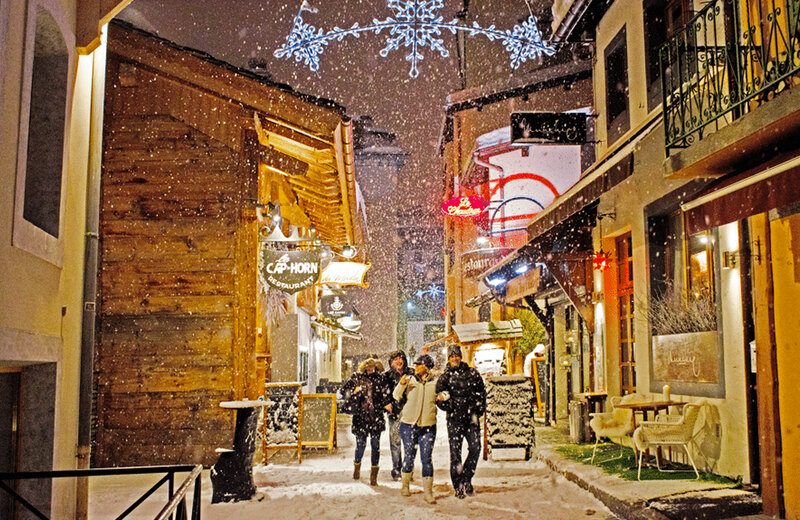 Our team will be on hand throughout your stay to provide local knowledge, encouragement, hints and tips and advice about every aspect of a winter holiday. Cold Fusion offer complementary private transfers between resorts when booking twin or triple centre holidays.